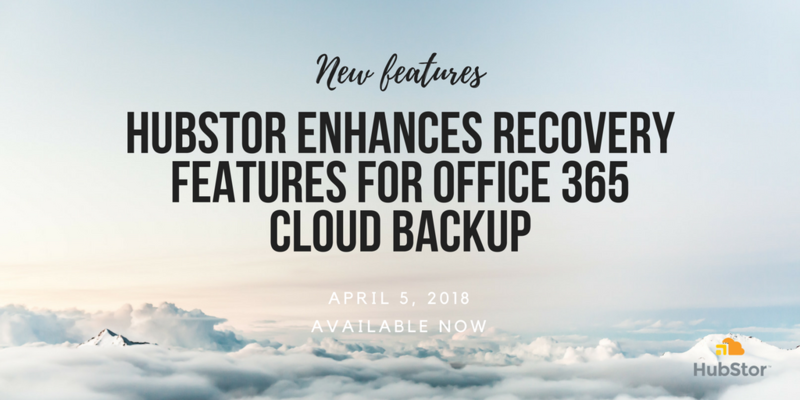 HubStor, a leading archive-as-a-service solution for unstructured data on the Microsoft Azure cloud platform, today announced new recovery features for Office 365 that enable organizations to restore content directly to Exchange Online, SharePoint Online, and OneDrive for Business in a granular manner. 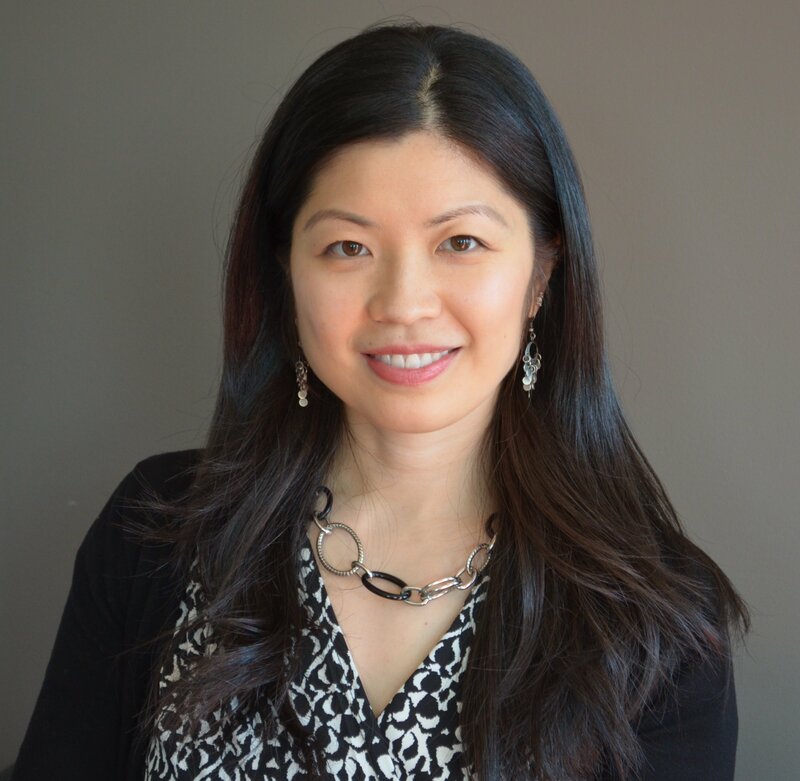 Organizations are concerned about the durability of their data in cloud applications such as those within the Office 365 suite of products. The truth is that most software-as-a-service offerings have redundant storage for high availability purposes. However, this is not a real backup of the data that is a separate safe copy from which they can use to recover from accidental and malicious activity. Restore at the level of list item, folder, document library, and site directly to SharePoint Online. Restore everything under a SharePoint, Group, or OneDrive for Business site collection. Restore items and folders directly to OneDrive for Business. Restore at the level of message, folder, or mailbox level directly to Exchange Online. Restore multiple mailboxes to Exchange Online simultaneously with automatic mapping to target mailboxes. Export mailbox content directly from Azure Blob Storage to a single PST file or multiple user-based PST files. In addition to granular restore features, HubStor now offers a “white glove” Office 365 backup service wherein the Windows machine hosting the HubStor Connector Service is also fully-managed along with the rest of the HubStor solution running in the Microsoft Azure cloud platform. A growing number of HubStor customers in Europe and North America today use the HubStor service to augment their Office 365 tenant with audit log archiving, SharePoint Online storage tiering, email journaling, and backup of mailboxes and site collections. HubStor is a hybrid cloud storage solution with a highly-scalable and fully-managed object storage framework that runs exclusively in Microsoft Azure. Enterprise organizations use HubStor to optimize primary storage, retire legacy application data, deliver offsite backup, meet WORM compliance, backup their Office 365 tenant, and manage long-term retention of mission-critical unstructured data. Unlike storage gateways or traditional backup and archiving, HubStor delivers an easier and born-in-the-cloud approach to archiving with transparent, pay-as-you-go pricing. A Microsoft Partner and a member of the Microsoft Enterprise Cloud Alliance, HubStor has clients in healthcare, oil & gas, financial services, media, government, and construction industries across the United States, Europe, United Kingdom, Canada, Australia, and New Zealand.